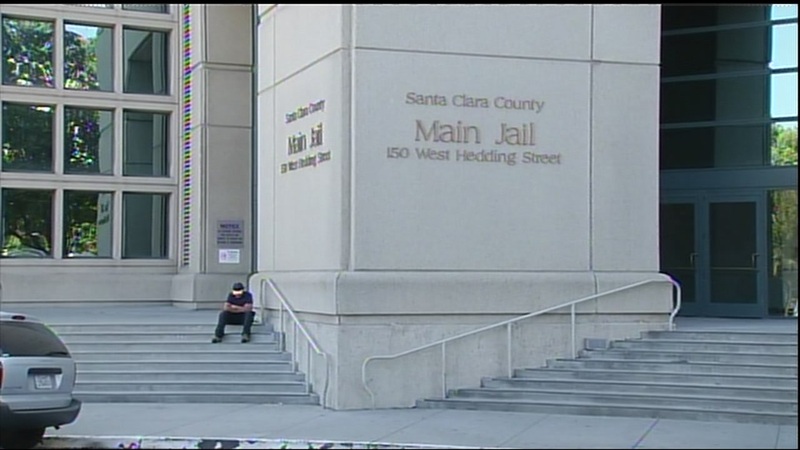 SAN JOSE, Calif. -- A two-week hunger strike by hundreds of inmates at the Santa Clara County Main Jail in San Jose was suspended today as sheriff's authorities have addressed some of the strikers' demands. The strike that began on Monday with about 100 inmates to protest unfair conditions at the custody facility grew to about 300 inmates by Thursday, according to community organizer Jose Valle of Silicon Valley De-Bug. About two-thirds of the inmates on strike were already in isolation, according to Valle.